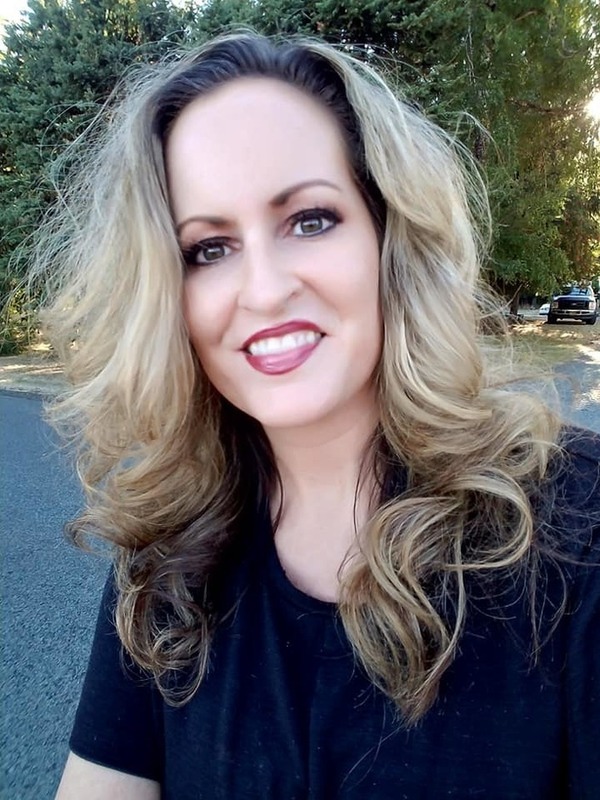 When it comes to skin care, I am always seeking the newest, most innovative products that are proven to restore youthfulness, combat aging, reverse wrinkles, repair damage and prevent further signs of aging. Is that too much to ask? I don't think so. My skin is the first thing people notice when they see me, so I want it to look amazing! Chamonix is one of those companies that uses the highest quality of ingredients. As opposed to other brands, Chamonix products do not contain mineral oil, petroleum by-products, pharmaceutical preservatives, or other harmful ingredients commonly found in skin care products. They also use the clinical concentrations of the key ingredients, the reason for their effectiveness. 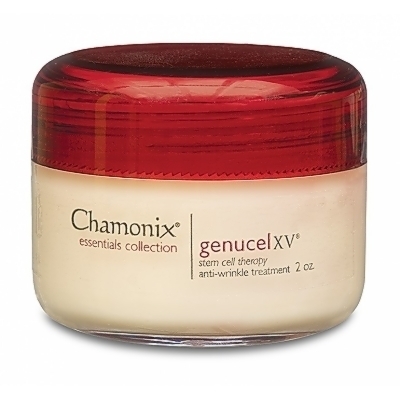 Established in 1999, Chamonix is a premier anti-aging, natural skin care and nutraceutical company with a product line consisting of over 50 products. Our products are all based on antioxidants and natural substances to repair and prevent damage caused by sun, wind, pollution, stress, and other external and internal factors. 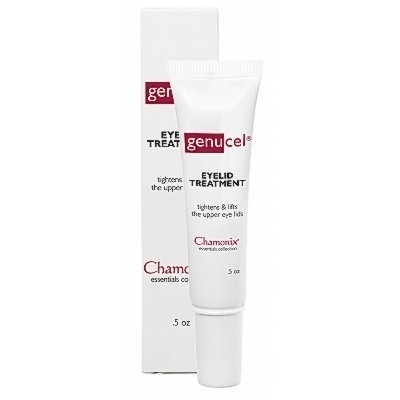 Chamonix recently introduced their Genucel line, which uses revolutionary Plant Stem Cell technology. I was given the chance to review several best selling products from Chamonix's Genucel line, and I am highly impressed with each one! I believe that every good skin care routine should begin with a very good exfoliation/microdermabrasion treatment. You must do this at least once each week. Microdermabrasion is a treatment used in dermatologists' offices and at top spas to treat the appearance of skin roughness, fine facial lines, wrinkles, age spots, and skin discoloration. It also gets rid of the layer of dead skin cells and dirt, which can prevent your skin from absorbing all of the beneficial nutrients and ingredients in your skin care products. 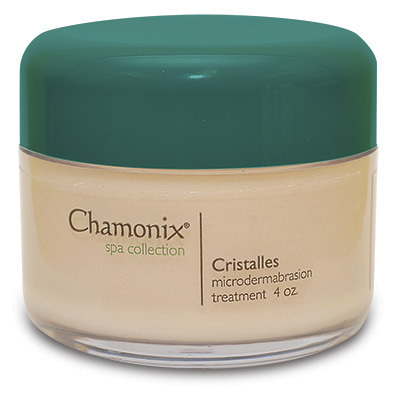 Cristalles microdermabrasion treatment uses the same active ingredient (magnesium oxide) as doctors’ offices and spas but in an easy-to-use cream base. After a two or three minute application, you’ll see remarkable result! I love it! I have never used a product for my eyelids before. I had always wished that there was a skin care company that would have created one, however, because our eyelids are one of the first parts of our bodies to show age! Most skin care products are too strong for my eyelids, which are very sensitive, and so I have not applied product to them. Thankfully, the Genucel Eyelid Treatment's Innovative formula with breakthrough science lifts, firms, and brightens the appearance of droopy eyelids. Give saggy, droopy eyes a fresh lifted look. I have been using it for a month now, and my eyelids definitely look younger. Every morning and every evening after cleansing, one of the most important products I reach for is a good anti-wrinkle/moisturizer. 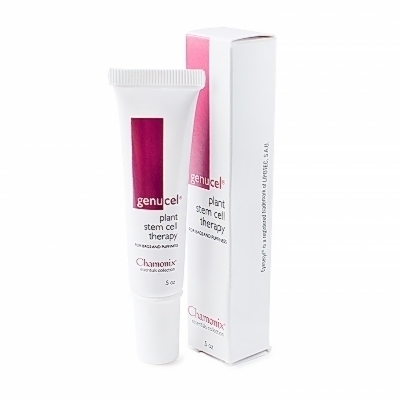 The Genucel Anti-Wrinkle Treatment is the softest, silkiest most effective & advanced wrinkle treatment yet! Genucel XV incorporates the latest Plant Stem Cell technology with new peptides, hyaluronic acid, CoQ10, along with Enzyme Activation ™ group (vitamins B3, B6) delivers outstanding moisturizing and anti-aging effects! My skin looks completely revitalized! Finally, an anti-aging product for the body! 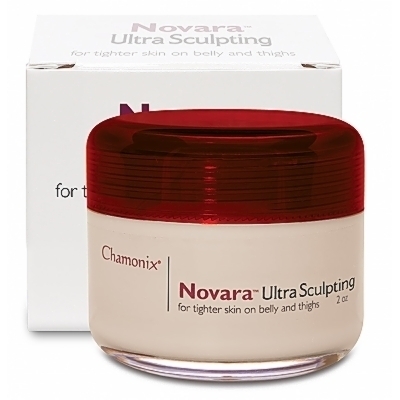 Novara Ultra Sculpting treatment is specifically designed to target troublesome areas of your body. It tighten and tones the skin which reduces the appearance of cellulite and stretch marks. I always apply this cream to my upper arms and tummy, because those are the areas that I feel need extra help in firming up. My skin always feels extra moisturized and firmer after I use this. This hydrating cream targets bags & puffiness under the eyes. I am still fortunate enough to not have bags and/or puffiness under my eyes yet, and so I have not yet tried this product. My mother uses it and has let me know that it is one of the best under eye treatments she has ever used. This products is my absolute favorite! I always use a facial serum, as part of my regular skin care routine. The Genucel Deep Firming Serum incorporates the latest Plant Stem Cell technology preserve the appearance of a youthful look and along with Liposome Technology proven to deliver its active ingredient, Vitamin C, at a 7.5% concentration to the deepest layer (the dermis) of the skin. After cleansing, I add a few drops of this amazing serum to my fingertips and massage it all over my entire face, neck and upper chest area. Upon application, it actually gets very warm on my skin! I am not sure why that happens, but it has got to be a good thing, I suppose. My skin has definitely improved in texture as well as firmness. I usually only use it at night, due to it being a bit oily for daytime use. I love the way it makes my skin look and feel. It is so nice to feel great in my own skin! Product received. All opinions are my own.